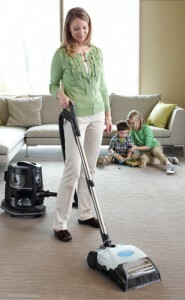 Are you a South Florida resident and do not have the Rainbow vacuum yet? Now you can rent one. Yes, you can! The most Advanced cleaning system is now available for rent, The Rainbow Vacuum is more than a regular Vacuum Cleaner. It purifies, aromatizes and disinfect your indoor air while you cleaning your home. Why Rent a Rainbow vacuum? Did you saw a Rainbow demonstration and you love it, but for any reason, you couldn’t buy it? maybe you need a couple months or you waiting for that extra money to buy your Rainbow. Or maybe you’ve heard comments of your friends about the wonderful Rainbow® but you want to try it first. Perhaps, you are waiting to buy your new home in order to run your credit and finance your Rainbow. But, in the meantime what? You need a Rainbow, you can’t wait any longer. We understand you, we know that you probably feel like a hand tightens cause you know the importance the Rainbow will have in your home cleaning and your family’s health. We are here to help you. Now you can rent a Rainbow for a couple days, a week or even more while you buy your new one or just to try it and check if really good for you. Reserve below your Rainbow Vacuum before someone else takes it. Now you can Rent a Rainbow vacuum, Available for South Florida Residents only. 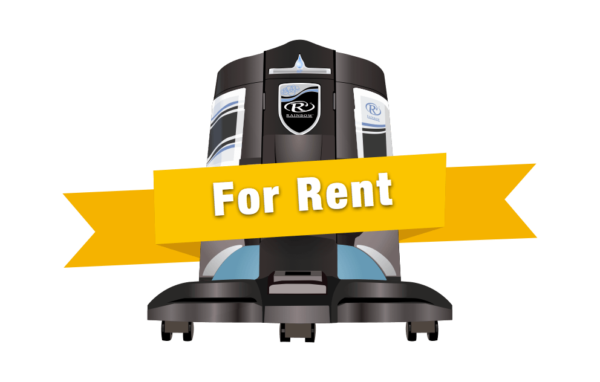 Please read and check the Rent terms and conditions here before to rent a Rainbow Vacuum system. Select any other extra Accessories with your Rainbow rent. Rent a Rainbow vacuum system and clean your home in a healthy way. Rental of Rainbow Vacuum system includes main attachments. Aquamate® or carpet shampooing system available for an extra charge. 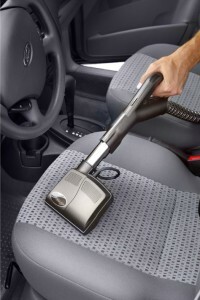 Power Nozzle or carpet vacuum power brush available. RainbowMate® or Mattress and upholstery material cleaner are available for an extra charge. Rainbow Vacuum Rental is available to only in Miami Dade County. Rainbow needs to be picked up at West Kendall, in Miami. Time for pickups and returns are Monday to Friday between 10 am to 5 pm. Note: Rent a Rainbow is only available for pickup in South Florida, Miami, Broward, and Monroe counties. For more information about the RainbowMate you can check here. Please share this↓ if you believe this post can help a friend. It’s called the power dazzle. Why it’s missing from all the accessories? Among others, most of Rainbow distributors offer one of these extra accessories for free if you supply leads or friends of you who see the Rainbow demonstration. But this is up to the Distributor. Do you rent in Orlando? No, we do not rent in Orlando, Sorry. Hello I would like to speak to someone to understand further the rental conditions. What number or email address can we contact you at? 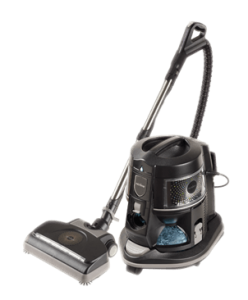 If we were to rent the vacuum for 1 day would it be possible to arrange pick up on a Monday at 5pm and return it the next day by 5pm ?